There is no shortage of predictions for the upcoming year of 2015. 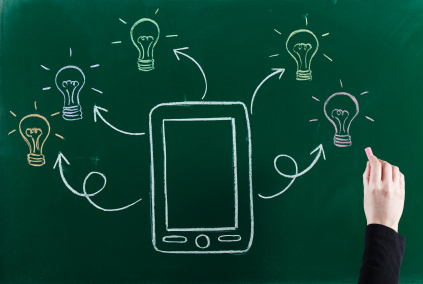 Micro-credentials, digital wearables and mobile learning are just a few of the many. Yet predictions are notorious for misleading and even wildly inaccurate assurances. But analyzing trends across industries in conjunction with developments within a sector—the education sector in this instance, is far more constructive and strategic than considering stand-alone predictions. There are themes and patterns worthy of educators, administrators and stakeholders investment of time and consideration. This post examines and explores three trends that meet the worthy criteria. The three: 1) Skill-specific education also known as competency-based education (CBE) is expanding to institutions and generating new education technology products and platforms, 2) Social learning facilitated by technology and the acceptance of MOOCs is a new and viable instructional method, and 3) Learning-on-the-go supported not just by mobile devices and internet connectivity, but by the availability of sophisticated applications with few barriers will expand learning to students seeking flexible access to education. There’ve been several articles and reports written and shared by organizations, education entities and news agencies that highlight trends, developments, and hot topics to watch for in 2015. Not all are specific to education, but reading between the lines there are subtle implications that suggest which potential developments will affect if not change how people learn. The sources chosen for this post are few but solid. A key source and excellent resource for the education community is the NMC Horizon Report: 2015 Higher Education Edition Wiki which provides insight into educational technology trends. Its content is used for the annual NMC Horizon Project which uses the Wiki for the panel of experts to exchange ideas and engage in discourse. Another report rich in data is the 2015 Digital Trends Report created by GSW a communications agency working within the health sector. Additional sources include Innovating Pedagogy 2014 published by Open University, EDUCAUSE Review November/December 2014, among others. Collectively these sources and events over the past year (2014) in education provide a window into new developments in teaching and learning to watch for in 2015 . The most significant innovations in education programs of this past year are those that focus on a specific skill set or knowledge area. These programs fall under the banner of micro-credentialing or competency-based education (CBE) and will be more disruptive to traditional education than anything we’ve seen to date. Traditional education in this context is defined as for-credit education measured by instruction time and grading of students work by teacher/instructor/faculty. Outcomes of traditional education typically are credentials in the form of a degree, diploma or certificate and are recognized by employers and institutions. On the other hand, skills education facilitates student’s learning technical skills or knowledge in a specific topic area that is measured by criteria-specific performance. Typically assessment is an observable outcome(s) that demonstrates mastery in the form of an e-portfolio or interactive transcript. Examples are competency-based degree programs such as the one offered at Purdue, or nano-degrees offered by Udacity, mirco-credential programs offered by edX or Coursera, certificates by Alison, and Mozilla’s Open Badges program. We can expect more institutions offering competency education programs and employer involvement in skill-specific education this year, as in the example of AT&T giving funds to Udacity and Georgia Tech for development of online programs. We’ll also see companies serving as advisors for curriculum and program development for courses of study at institutions. Social learning is not a new concept, but social learning as a method of instruction is. We are beginning to see social learning adopted by education institutions as a method for learning through peer collaboration for instance, and in Human Resources departments as a method for employee training. Also technological advancement in the form of applications—mobile apps that support learners not just through collaboration but by learning core concepts through innovative software design. 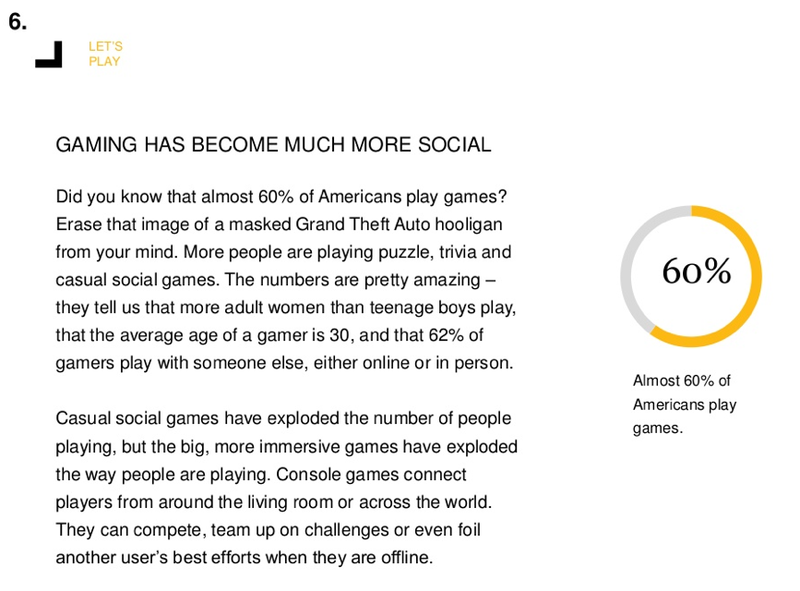 Gaming too has become more social, as well as learning management platforms (LMSs) which are incorporating features that support and promote interactivity and social connections among students. Businesses using social media platforms for employee learning and development, e.g. Cisco introduces Project Squared a service delivered via an app or the Web that offers an online gathering place for getting work done. Mobile devices along with low barriers to connectivity and the choice of hundreds of new apps specific to education puts access to education in the hands of learners making learning-on-the-go a reality. Learning-on-the-go, also known as mobile learning or m-learning is also not new, yet recent advancements in network capabilities and applications makes learning exclusively from a mobile device a reality. Brandman University for example recently launched a competency based degree on a mobile platform where students have access to 30,000 pages of course material from a tablet or smart phone. Other education institutions are following suit by making education accessible to students from their mobile device for un-tethered learning— students aren’t bound by a physical institution or even a desktop computer. Numerous apps for mobile devices also support access to knowledge sources via video tutorials, lessons on topic-specific modules, or to access tutoring support, study resources etc. Though we can’t predict exactly what will happen in 2015, we can make informed decisions and be strategic for the upcoming year. Nothing is certain in the future except change as the saying goes, yet being proactive rather than reactive will put educators in the best position for a successful and effective 2015. Everything is very olen with a clear description oof the challenges. Thank you for sharing so excellent article and i gone through your article i really like it. As i am student, Can you please tell me if i want to take a suggestions from you that i am taking online classes form this site: https://www.facetofacestudy.com, please go through this sites and tell me that this organization is good for online private tutor or online classes. Please let me know that this service can it be put for online studies or best page for a better exploration to the students? 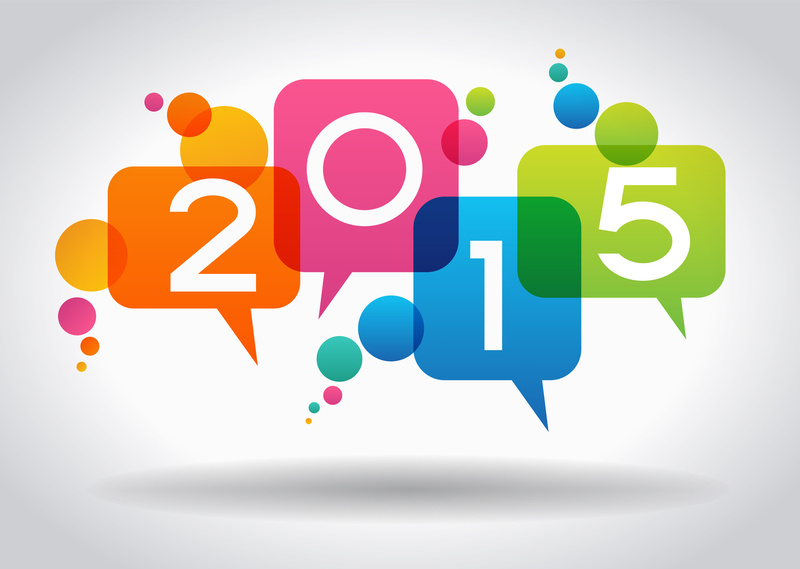 Pingback: What are the learning trends for 2015? | J-K International, Ltd.
Great piece. What will be interesting is to watch and see if the more traditional higher ed institutions will continue to stick their heads in the sand and complain about how these trends or acknowledge that they represent much needed and desired alternative learning tools. I agree it will be interesting to see how institutions respond to recent developments in the education sector–denial, acknowledgement or a proactive approach. We can only hope for the latter. Big thank you for an excellent article on the forthcoming trends which will no doubt gain momentum in my home country Australia as well. One looks forward to your 2015 articles to remain informed and at the cutting edge. Glad you found the article helpful, and it will be interesting to learn about factors affecting the education sector in Australia. From what I understand, Australia has a much different approach to higher education, one that focuses on career readiness from the start of a student’s studies. Is that correct? Thanks for you comment and Happy New Year to you.